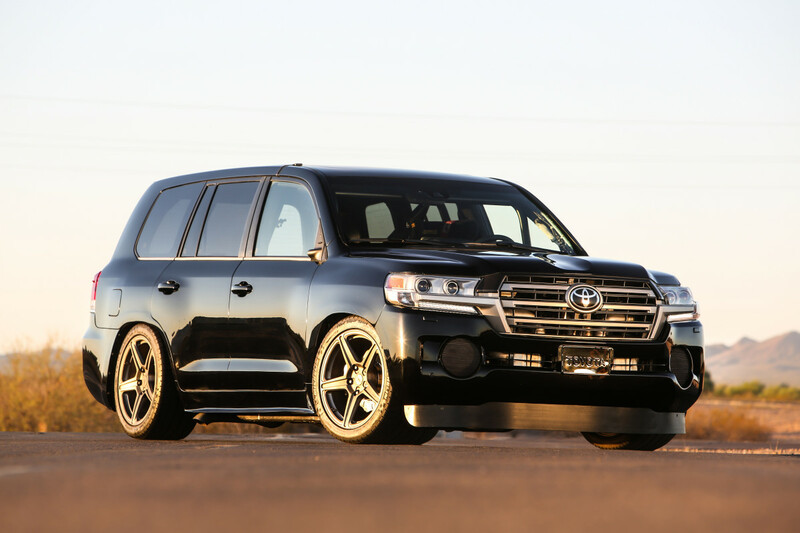 Amongst this year&apos;s SEMA contributions from Toyota is one hell of a Land Cruiser. 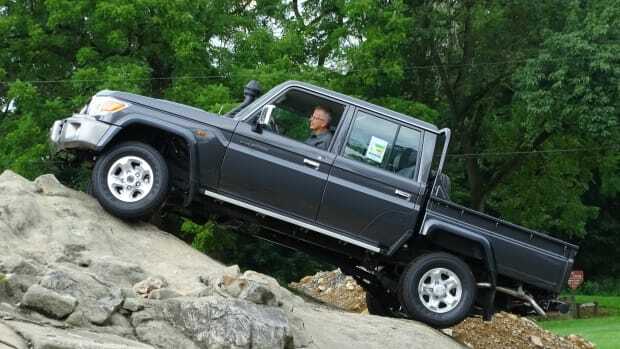 No, it&apos;s not lifted or modified to take on the Baja 1000, this SUV is all about speed. 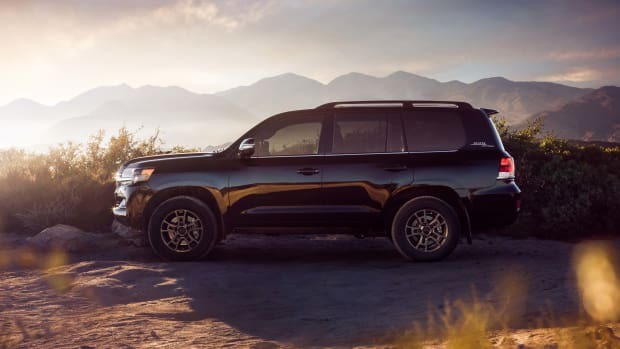 Slammed to the ground, the Land Speed Cruiser hides a Toyota’s 3UR-FE 5.7-liter V8 that is fitted with a set of Garrett turbochargers on each bank of cylinders and is cooled through front inlets via the customized, aerodynamic hood. That&apos;s coupled with an ATI transmission, which helps get the car to a supercar-rivaling 220 mph. Yes, you heard correct. 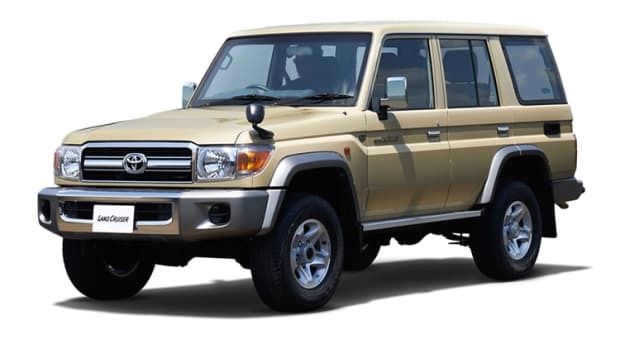 The Land Speed Cruiser isn&apos;t just capable of 200, it reaches speeds that would best some of the fastest supercars around...in a Land Cruiser!